Your home should be fully custom - just how you want it. No two people are alike, so there’s no reason your house should be exactly like your neighbor's house! We want to help you customize your house just how you’d like it. 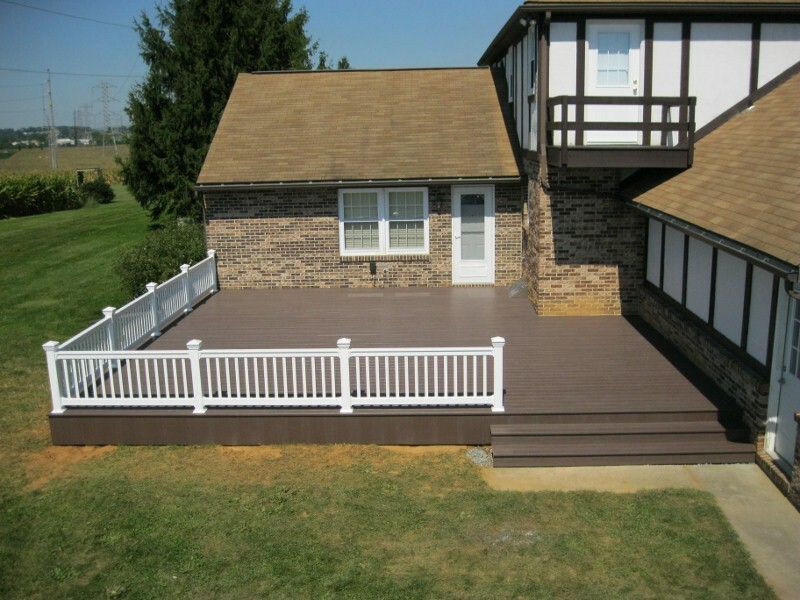 Whether you’re interested in a custom deck to enjoy in the summer, or an addition to make space for the baby that’s on the way, we’ve got you covered. We’ll take care of obtaining any necessary building permits from your township, so you don’t have to worry about it. 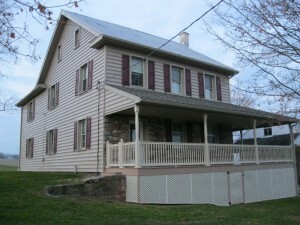 If you have your home’s building plans available, that could save you money! We have valid state contractor licenses, as well as proper insurance, so you can rest assured that we’ll get the job done right! Conscientious workmanship at an affordable price. 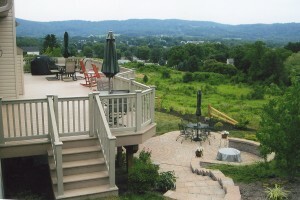 Everyone wants a deck! 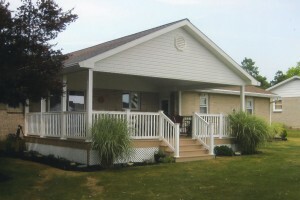 We build quality decks that last for years to come, using quality, trusted materials like Azek. 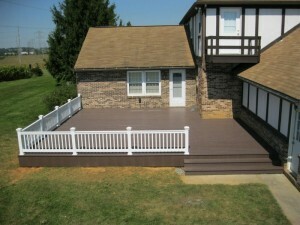 If you're thinking about getting a deck, give us a call and we'll walk you through the process for free! We're experienced and insured, so you can count on us to get the job done! 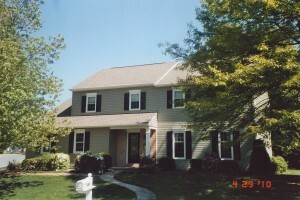 We do professional re-reoofing using quality GAF shingles that come with a lifetime warranty. When weather strikes, we'll help you get your house back in order! We replace siding (and do new siding) using the best materials, to make sure your house stays protected from the elements, while looking great! 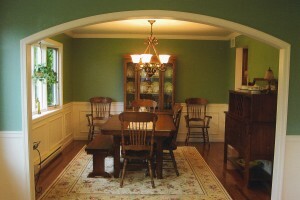 We specialize in quality remodeling jobs, for old or more recent homes. We’re experienced, certified in lead paint handling, and fully insured. 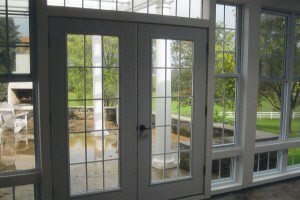 We'd love to talk, and give you a free estimate!